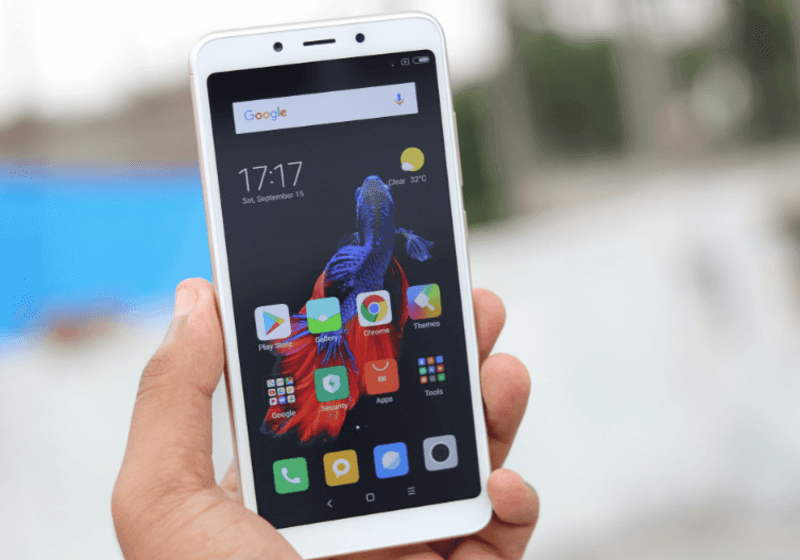 Xiaomi India, MD Manu Kumar Jain on Monday, announced that the company sold 8.5 million devices during one month of festive sales. Xiaomi has achieved this milestone between October 9 and November 8, 2018. Overall, during the festive sales, Xiaomi has sold around three devices every second. To recall, in the initial days of the festive sales, Xiaomi announced that it managed to sell more than 2.5 million Xiaomi devices in less than two and a half days. Besides selling 8.5 million devices in a month, Xiaomi has also achieved a record-breaking GMV of $1 billion during the festival sales. The 8.5 million sold devices include — Xiaomi Redmi as well as Mi smartphones, Mi LED TVs, Mi Band 3, Mi Power Banks, Mi Earphones, Mi Routers and other Mi ecosystem and accessory products. All these 8.5 million devices were sold across mi.com, Mi Home offline store, and partner channels. Meanwhile, Xiaomi has also announced that the sold over 6 million smartphones in this one month. It also says that this is the highest number of smartphones Xiaomi has ever sold in a month. Last year, in the same time period of a month, Xiaomi sold around 4 million phones across the same platforms. In addition to the smartphones, Xiaomi also sold over 400,000 Mi LED TVs and more than 2.1 million Mi Ecosystem products and accessories. The company also claims that the numbers mark the highest number of Mi LED TVs sold in a 30 day period. 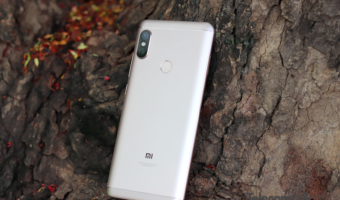 Xiaomi adds that “Redmi Note 5 Pro was the best-selling smartphone on Flipkart during the festive period”, while “Redmi 6A was the best selling smartphone on Amazon during the festive sales”. In addition, it also claimed, that Xiaomi has appeared as the no. 1 bestseller in the smartphone category, TV category, Wearable category, and also power banks category. “Mi Air Purifier 2S was also in high demand, witnessing sales that were 4.5 times of that done last year across platforms,” noted Xiaomi.